Made by Me. Shared with you. 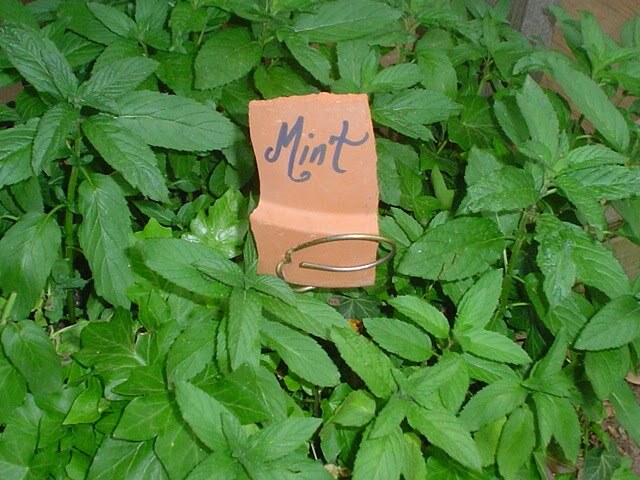 : Garden Plot Markers. 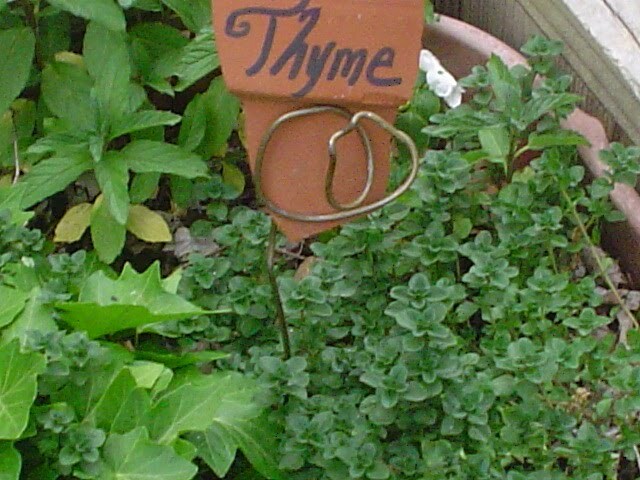 What's growing in your garden? Garden Plot Markers. What's growing in your garden? Well, it is about that time. We have planted a few things in our garden and are getting ready to plant the rest. This is our first attempt at growing our own garden. My parents always had an immaculately kept garden, but I feel quite unprepared and inexperienced in this area. I am barely experienced enough to recognize the plants from the weeds. I am really hoping that I am able to tell what I have planted where. I have started a spread sheet in Numbers, and I am mapping out our garden, but I still feel the need to mark our garden. Because we are inexperienced gardeners I am looking for some cute ways to mark our vegetables. After scouring the internet for ideas I feel a bit more inspired. Here are some things that I found. I hope that you are as inspired as I am. These stoneware markers are gorgeous as well. You can find them at From Artisan Hands on Etsy. What a great and beautiful idea. I think that these stamped spoons from Monkeys Always Look are absolutely adorable. I can't get over them. Unfortunately I probably won't be making them, I just don't have the equipment. ICheck out the shop they really are great. 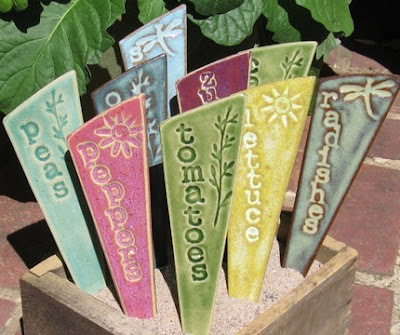 These broken Terra cotta plant markers were found on Teaching Good Things I think that it is a great way to use what you have. They are made from pots and wire hangers. There is a great tutorial with pictures if you are interested. This next idea doesn't come with an attached image, but I read a suggestion for making markers out of free paint stirring sticks. It was suggested that you burn in the name of the plant variety. I think that this is a great idea. The paint stirring sticks seem like they would be just the right size, and they would sit relatively low to the ground so they probably wouldn't be pulled out of the ground by the wind. 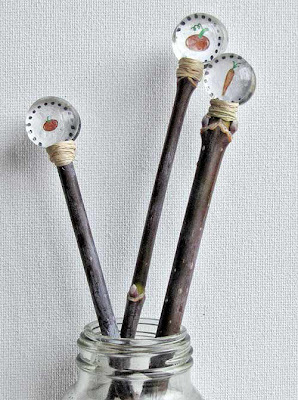 Burning the variety into the stick also ensures that the writing won't be washed off by rain or watering. 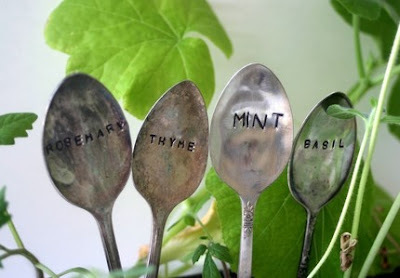 I found these adorable DIY plant markers at craftjr. There is a downloadable file for the images of garden vegetables. I like that natural elements are included in these markers. I think that they would compliment the garden very well.